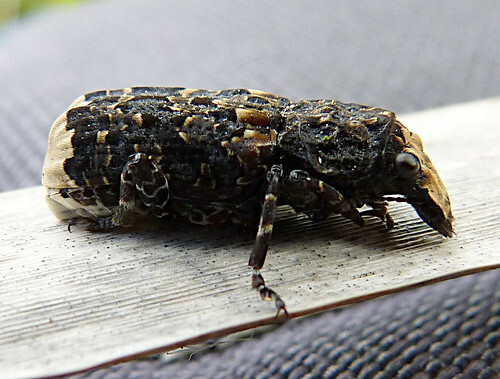 The discovery of not only one, but two Scarce Fungus Weevil Platyrhinus resinosus was the highlight of a long weekend at Tophill Low NR, East Yorkshire. 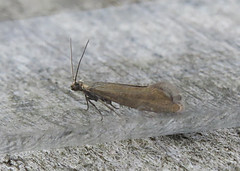 Some superb images of this nationally scarce species taken by Doug Fairweather of the individual I found late on Saturday afternoon when we teamed up for the day with Paul and David Ashton, while the second was discovered by Steve Routledge, when he and Chris Atkin joined me to see what could be discovered on site. 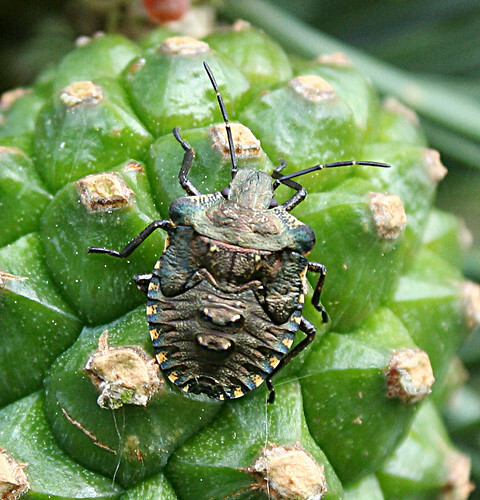 The species appears to have been rarely recorded in Great Britain, though this may be down to under-recording rather than actual scarcity. 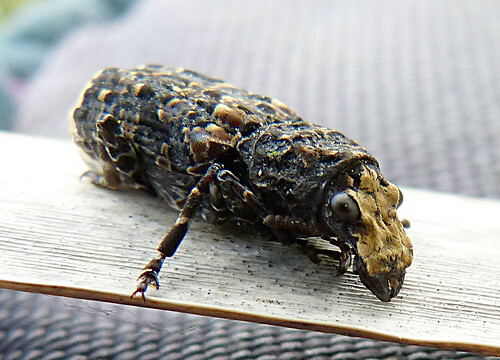 The Cerambycidae group wasn’t to be out done. 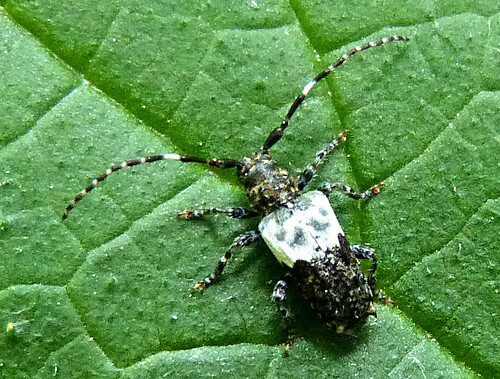 This stunning Greater Thorn-tipped Longhorn Beetle Pogonocherus hispidulus was found by Dave Ashton on Saturday, and photographed by Doug Fairweather. Having waited for years to increase the Cerambycidae list for the site, it has now almost doubled in a week!!! 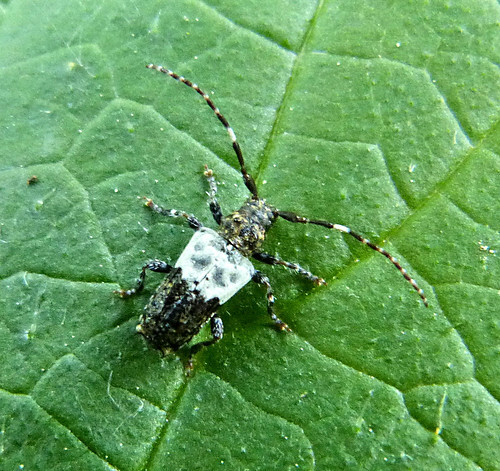 Agapanthia villosoviridescens Golden-bloomed Grey Longhorn Beetle was also noted in small numbers on both days. 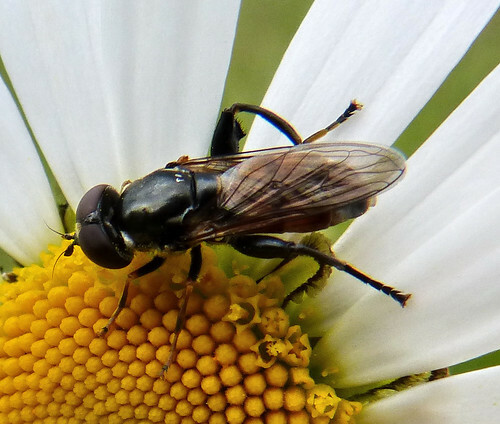 Last weekend, Doug thought he had encountered a new Syrphidae for the site, and duly following up on Saturday, our thoughts proved correct as we added Tropidia scita to Tophill’s ever increasing hoverfly list. 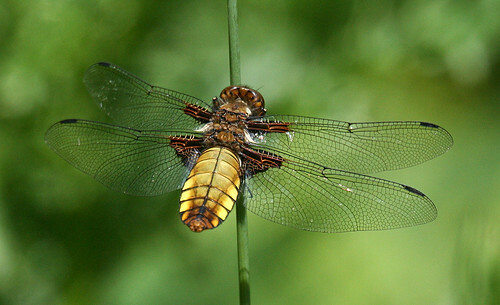 Broad-bodied Chaser Libellula depressa was a species that up until recently wasn’t recorded at Tophill. 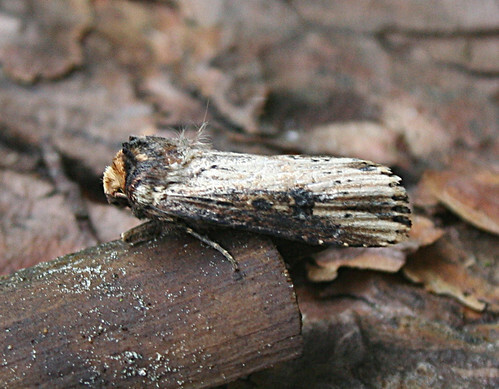 After missing out last year (only four records were received by Yorkshire BDS in 2012), one was found on Saturday in a weather affected count. Despite the weather not being kind, Odonata was still around in relative abundance. 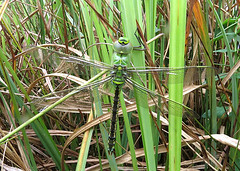 A male Hairy Dragonfly Brachytron pratense was noted on Saturday, with four males recorded on Sunday, though none provided photographic opportunities. 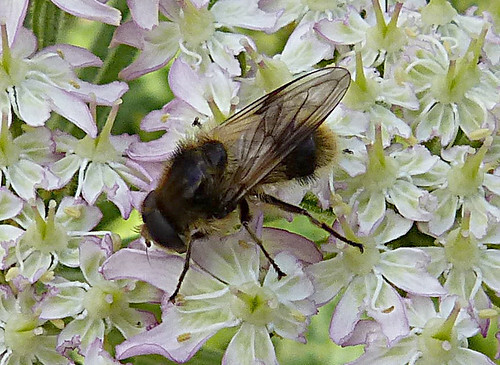 The species was not noted on site in 2012 and is still considered a scarcity despite many years of recording, and has so far failed to colonise Tophill Low despite sporadic records and the close proximity to Leven Canal, which holds the highest numbers to be encountered anywhere in Yorkshire. 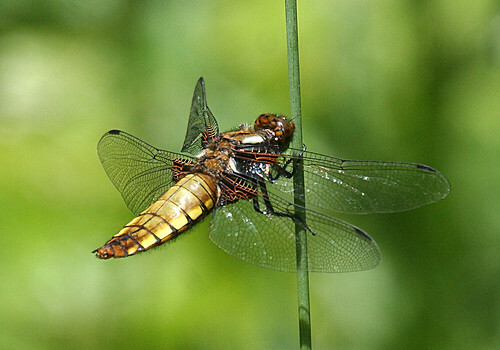 Five species of Damselfly made up the rest of the Saturday list with over 1000 individuals counted, while sunny periods on Sunday morning saw 16 Four-spotted Chaser L. quadrimaculata at water before cloud came over. June continues to be a productive month for moth recording during the day. 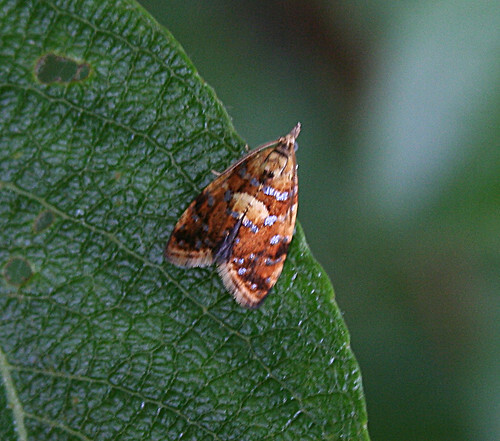 The highlight of the weekend was a stationary Pseudargyrotoza conwagana, a species that seems to provided limited photographic opportunities, while Esperia sulpherella is a micro moth that is often only found in the field once a year. 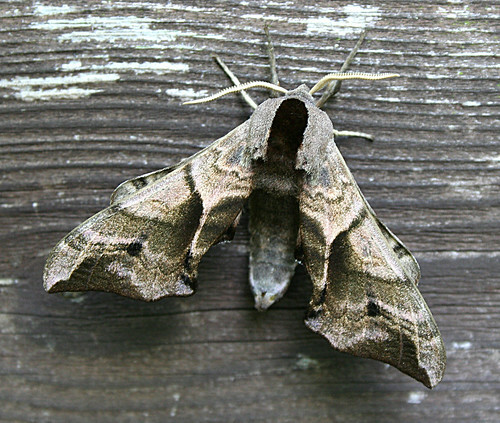 The light traps held few moths despite reasonable temperatures, although the first Eyed Hawk-moth Smerinthus ocellata of the year was trapped on Friday night – the Flame Axylia putris below the best of the supporting cast. Butterflies continue to be scarce – the highlight being a Small Copper Lycaena phlaeas on Saturday. 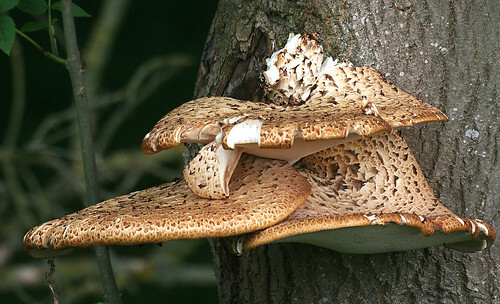 This fantastic growth of Dryad’s Saddle Polyporus squamosus the outstanding fungi of the weekend, while a few Common Stinkhorn Phallus impudicus were noted in their early stages. Orthoptera were recorded for the first weekend this summer, with a handful of Common Green Grasshopper Omocestus viridulus noted, while this Forest Bug Pentatoma rufipes was the first of the year. A brilliant weekend was had by all and it was excellent to share time in the field with fantastic like-minded people like Doug, Paul, David, Steve and Chris – a big team effort which saw several species added to the site list and maybe a few more will be added from photographs. 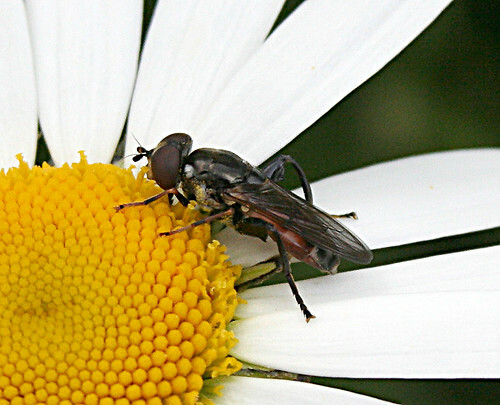 Don’t forget to check out the Tophill Low website for the latest bird news.